Zavala Immigration Lawyer > immigration > What Are the Most Common Reasons That You Need an Attorney for Your Green Card? An experienced immigration attorney is recommended whenever you are handling a complex immigration issue, but this situation becomes even more important if you are currently in the midst of negotiating problems surrounding your green card. An immigration lawyer will be knowledgeable about the green card process and the documentation required of you and will be able to assist you with filing your paperwork and minimizing potential problems with your case. You need to protect yourself and retain an experienced immigration attorney in lieu of choosing another professional. Sometimes people will find an immigration consultant or a “notario” to help them with the green card process because of the reduced price. Even though there are reputable providers of this kind of advice, you must be careful when it’s your future on the line. 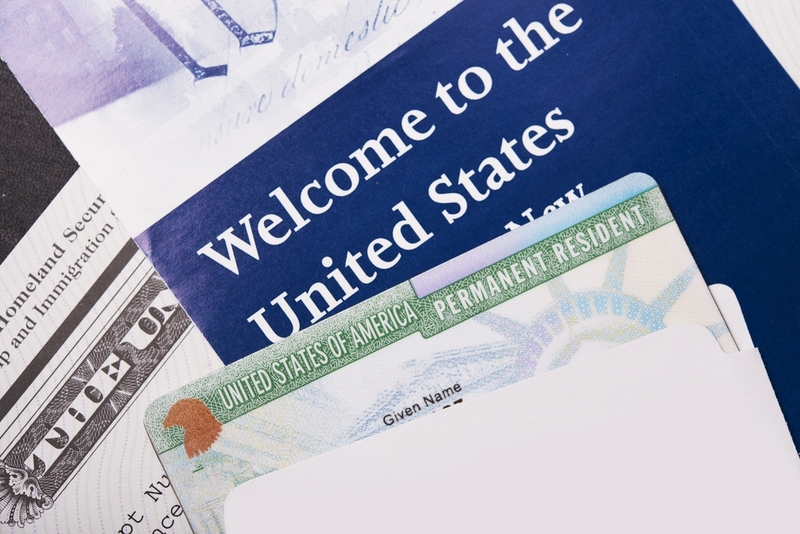 Your green card is very important to you and your lawyer should be experienced. However, there are many different concerns associated with using someone other than an immigration attorney. You do not want to become a victim of fraud either so you should always verify that you are working with a reputable professional. Another reason to retain a knowledgeable immigration lawyer is because immigration law has many different important details. You case can be denied just for overlooking these details even if it was an honest mistake. An immigration lawyer, however, will have extensive experience and training to spot these details and will know which ones are the most important. Retaining an immigration attorney ensures that these details are taken care of appropriately and that you can minimize the chances of something being overlooked. Your immigration lawyer might also be very knowledgeable about solving problems and already have established relationships with other attorneys and government workers. This can make the process that much simpler for you and give you better peace of mind when you need to come forward with a claim. Do not hesitate to contact a knowledgeable immigration attorney for any issues surrounding the issuance of a green card.